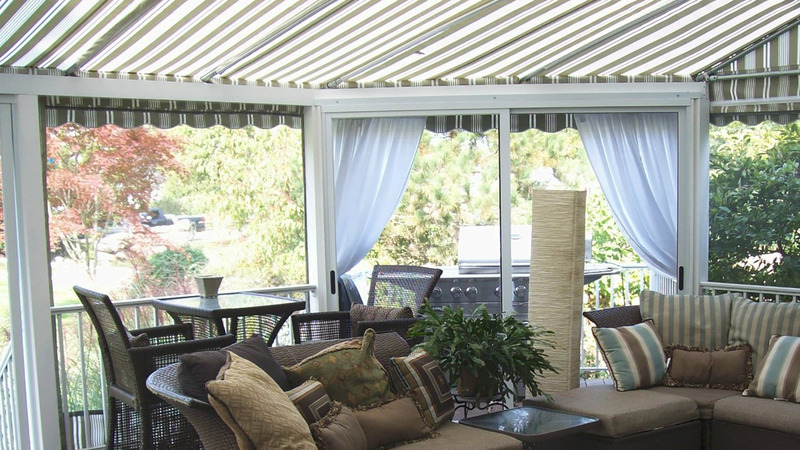 LTC has been creating first-class awnings, canopies, marine, and industrial products since 1982 using only the highest quality materials on the market. 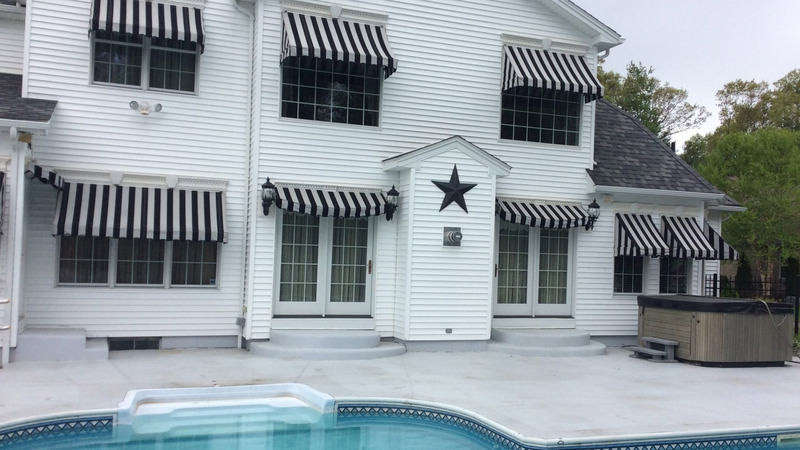 While there are literally dozens of retractable awnings to choose from in today’s market, Leisure Time Canvas, Inc. has chosen to offer only the awnings that meet our tough standards for quality and durability. 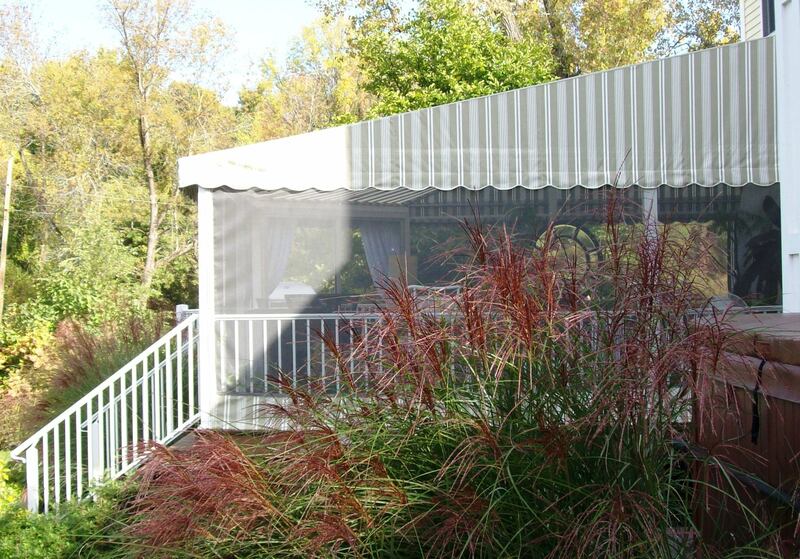 Leisure Time Canvas, Inc. offers entryway awnings and canopies in a variety of styles to compliment your business. 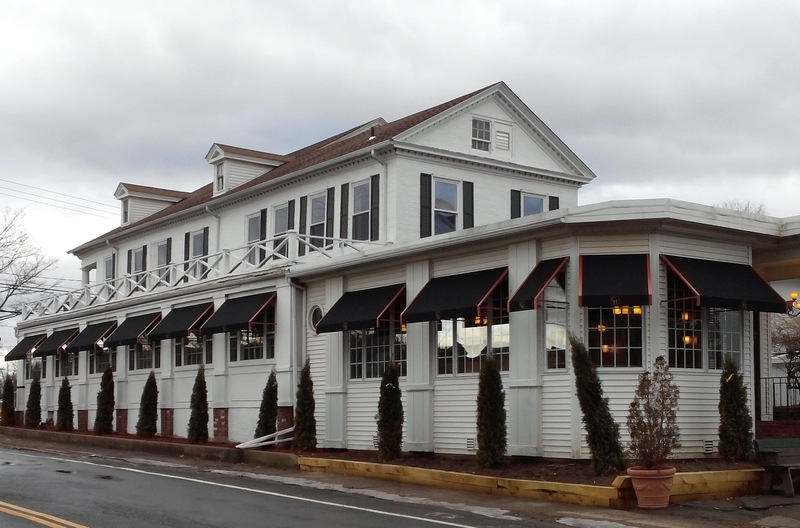 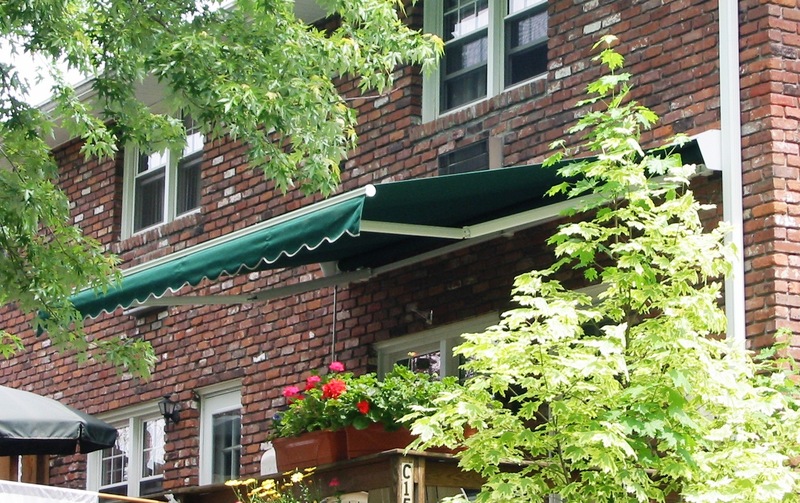 Our custom fabricated awnings are designed to last for years in our tough New England climate. 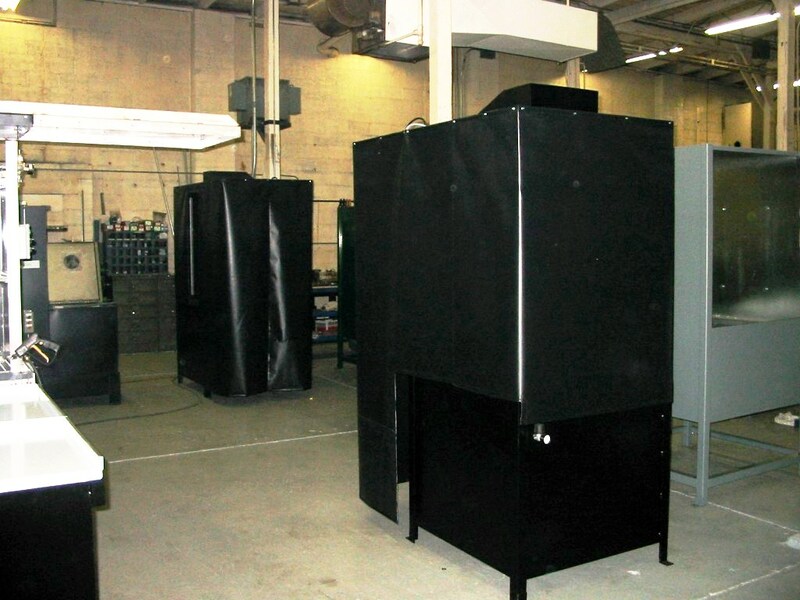 Leisure Time can custom fabricate covers from a variety of materials to suit your industrial needs. 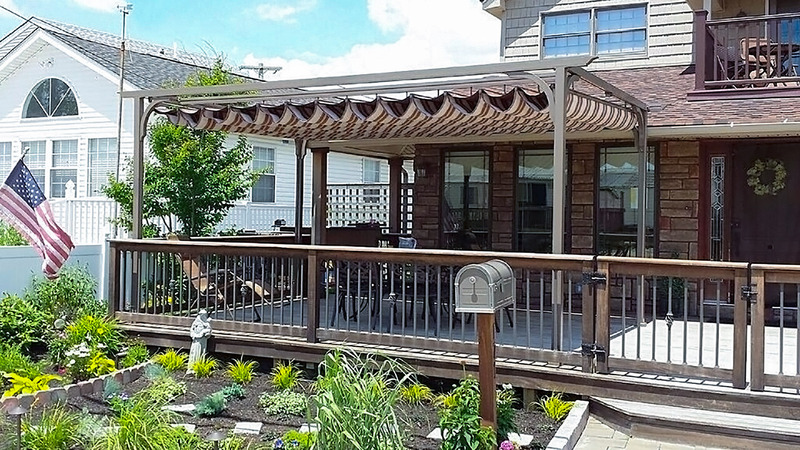 Send us your blueprints for a quote. 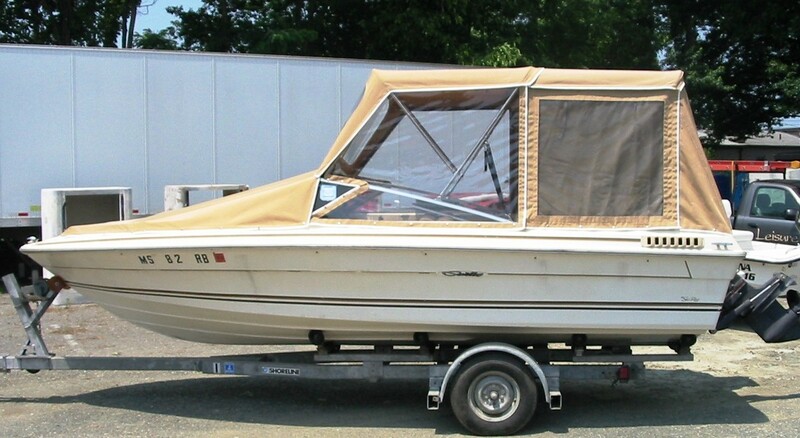 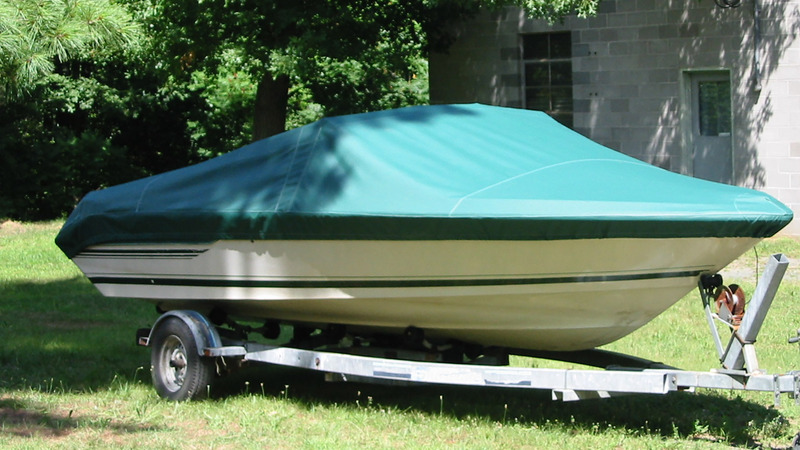 Rest assured that the limited leisure time you have to enjoy your boat in our short New England boating season will not be spent fighting a cover that’s too small or just doesn’t do what it’s expected to do.